Birmingham is home to the largest Polish community in the UK outside London and nearly 10,000 local residents speak Polish. Recruiting employees with Polish language skills make it easier for Birmingham business to exploit the growing opportunities of the Polish market. Take our free online language test to find out what level you are. Cactus Language Training provides Polish language courses for all contexts. This includes one-to-one tuition, small group courses and larger group Polish language courses. Please click for more information on the Polish course format options to find out which format suits your needs. 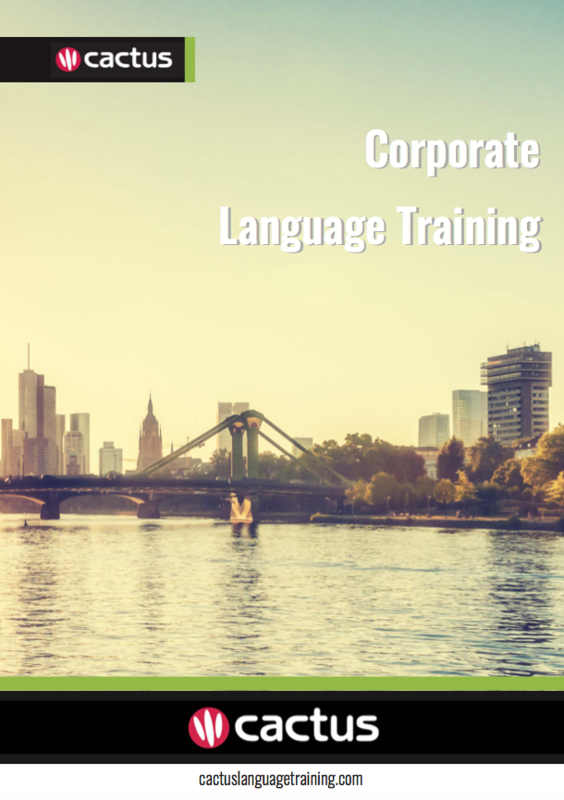 The types of courses that we offer range from general language, business language, and executive language, to technical language and exam preparation. Please click for more information on the Polish course type options. Please call us or email us for a quote for private or corporate language training, or any of our language and culture related services, and we will design a course that meets your needs at every level – securing your ultimate success in the global marketplace. An excellent way to improve your language skills in a short period of time is to take a language immersion course in the country that the language is spoken. Cactus offers full-time language immersion courses in Poland.